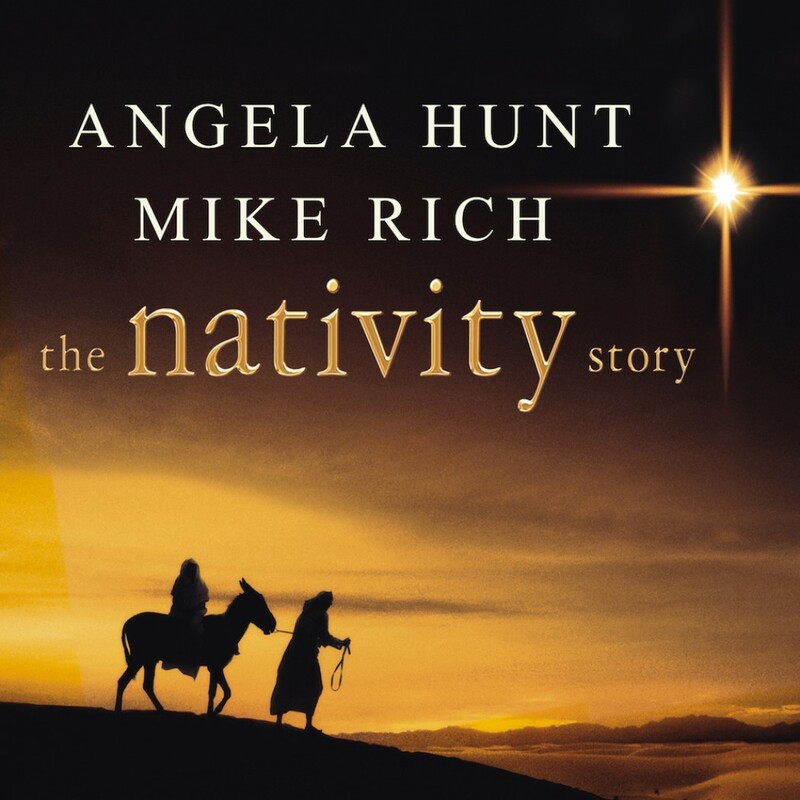 The Nativity Story: A Novel | Angela Hunt & Mike Rich | Audiobook Download - Christian audiobooks. Try us free. Bestselling author Angela Hunt, who most recently wrote Magdalene, a historical fiction novel of the story of Mary Magdalene that was tied to The Da Vinci Code, now focuses on Mary, the mother of Jesus. She has adapted the screenplay for The Nativity Story into a powerful historical novel. Her moving novelization of this film tells the extraordinary tale of two common people, Mary and Joseph, a miraculous pregnancy, an arduous journey, and the history-defining birth of Jesus. Brought to life with an unprecedented attention to detail and commitment to historical accuracy, Hunt tells how from humble beginnings great things can come.